Filmkit - New: The Panasonic LX100 Filmmaking Guide! 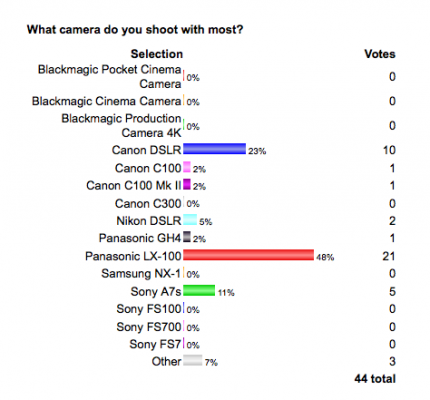 Rarely has a Filmkit article gotten so much attention as the Panasonic LX100 review, and our in our recent camera poll the LX100 also won out by a large margin. 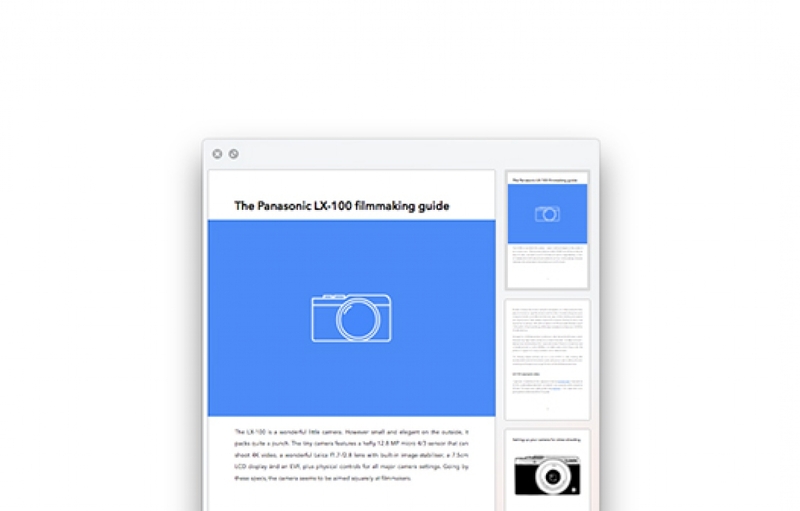 That's why we decided to create a full Panasonic LX100 eBook containing step-by-step tutorials, video examples and exclusive illustrations! The Panasonic LX-100 Filmmaking Guide will help you set up your camera for 4K video shooting, offers workarounds for the camera's quirks, and guides you through every step in the process: from shooting and audio recording, to color correction and editing 4K on older computers! Check out our full LX-100 Filmmaking Guide!